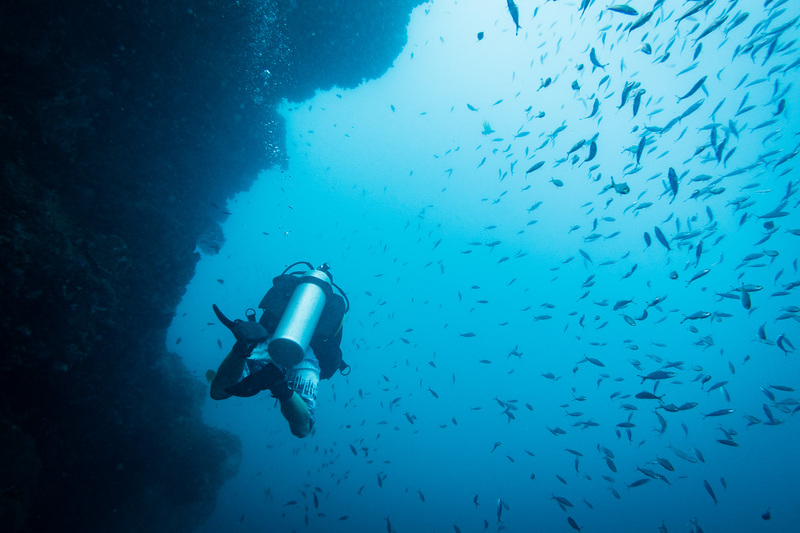 Explore the crystal clear waters surrounding the island of Coron and Busuanga and you will be sure to bump into a wreck. 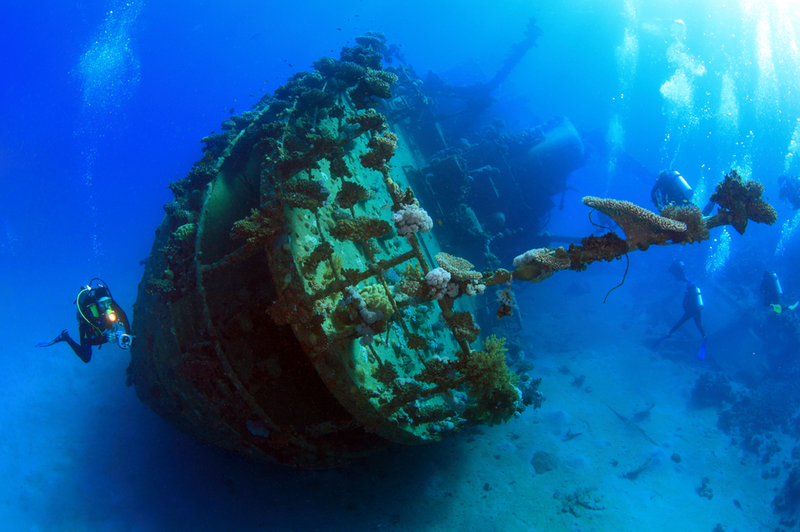 This area boasts 10 well-preserved World War II Japanese ship wrecks all found between depths of 10 – 40 meters. 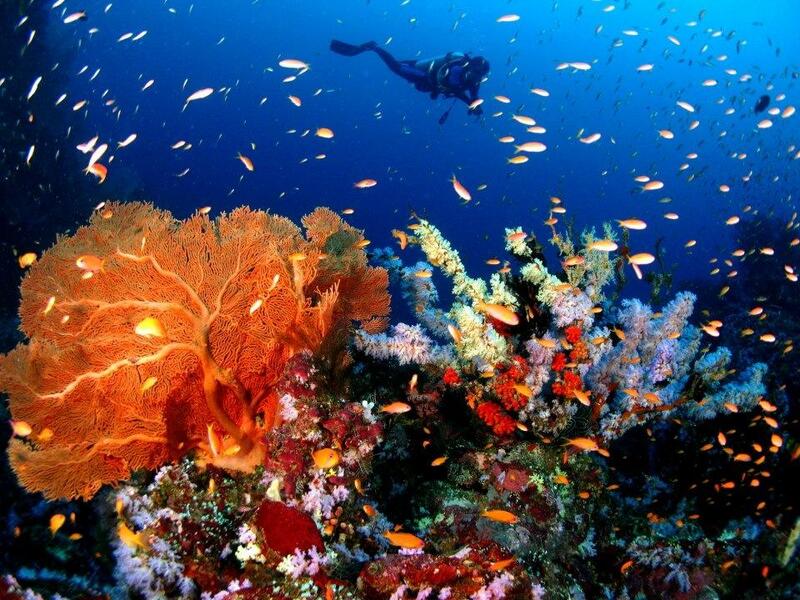 Apo Island’s a volcanic island covering 74 hec. in total land area, just 7 kilometers off the southern tip of Negros Island, 30 kilometers south of Dumaguete City. The name “Apo” was derived from a Filipino word for “old man”. 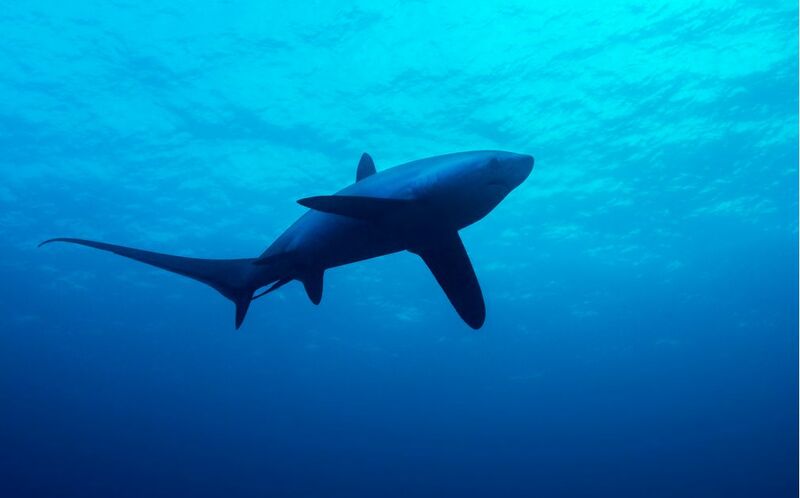 Malapascua is the only place in the world where you can dive with the magnificent thresher sharks every day, so come and see these amazing creatures in action! 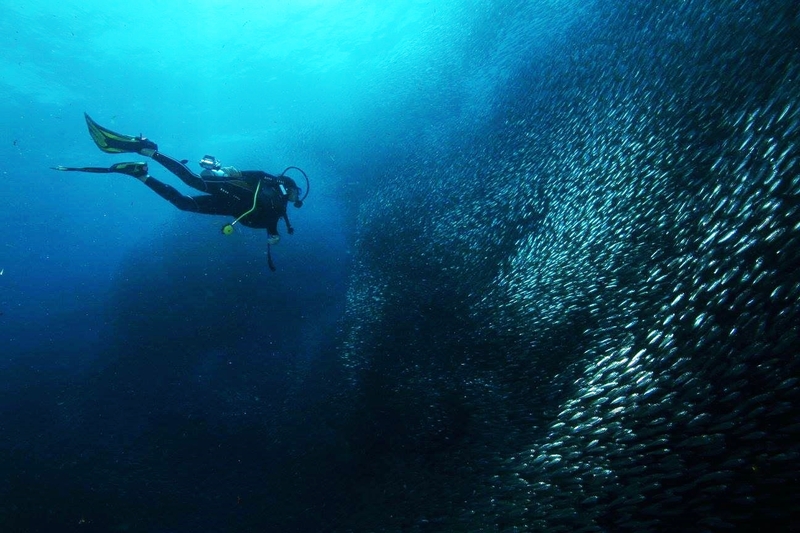 When searching for the best dive locations in the Philippines, one can’t overlook Sapang, Puerto Galera. 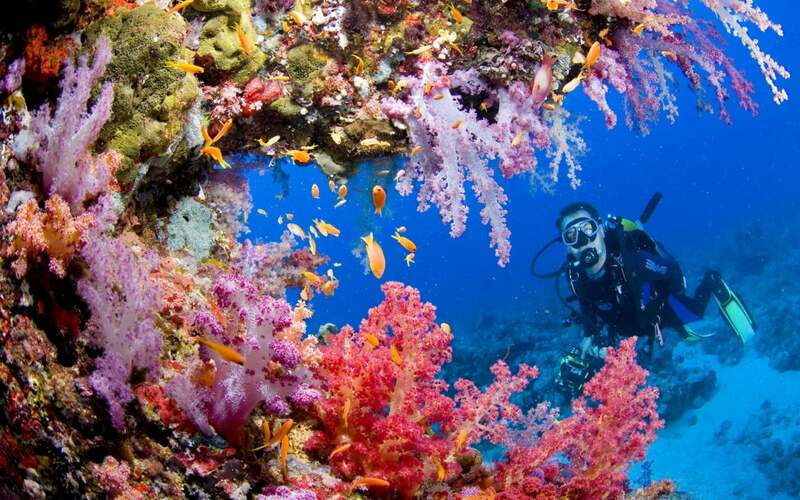 Just a few hours from Manila The island of Mindoro is home to Puerto Galera Town and the smaller area of Sabang. 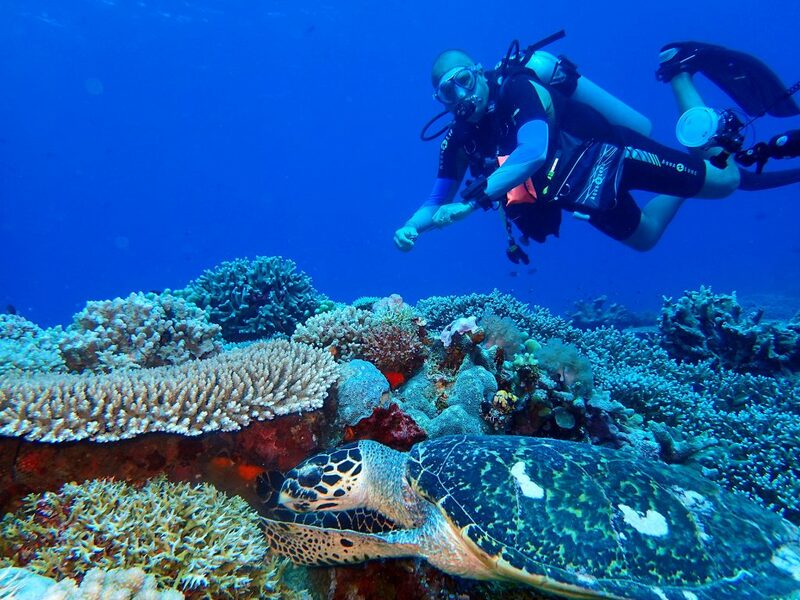 Because of it’s proximity to Manila, Sabang offers divers who don’t have a lot of time, some breathtaking underwater adventures, just a 2 hour bus ride and an hour boat ride away. 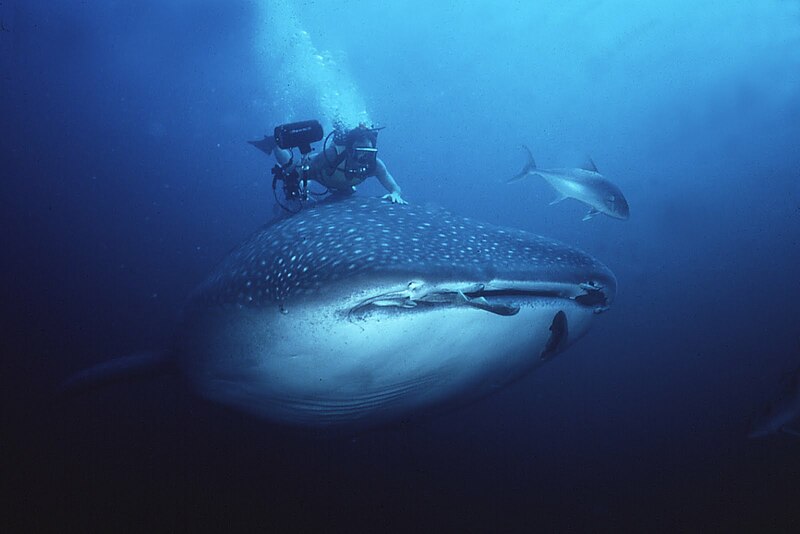 Donsol is probably one of the few places in the world that can offer an almost assured whale shark sightings during the season. 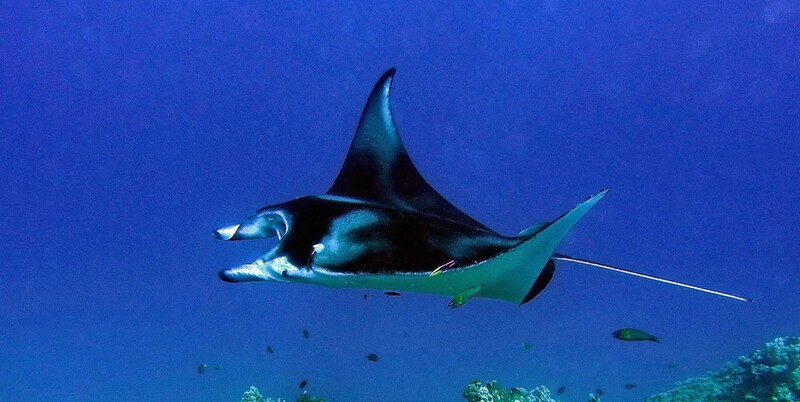 Most species on the muck and macro diving critter list can be found here in Anilao Batangas Beach Resort. 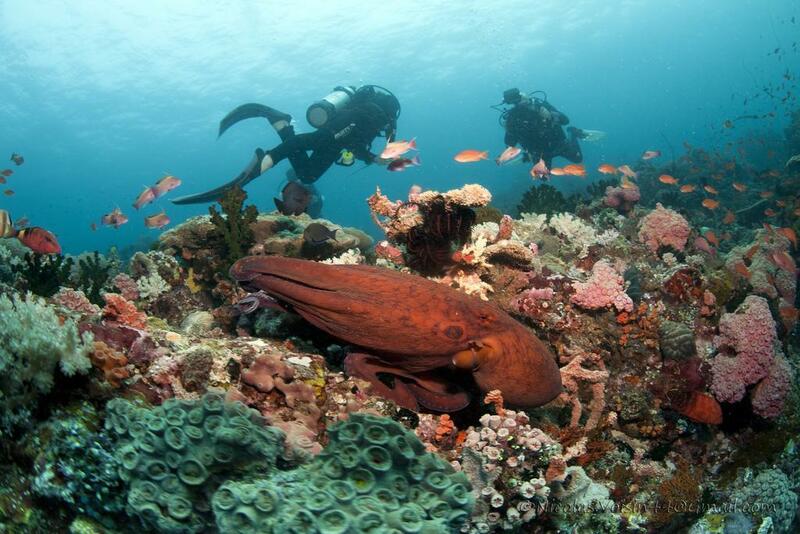 Palawan is widely known for its natural wonders on land and above the water. Dense forests teem with wildlife and limestone cliffs dominate the skyline. 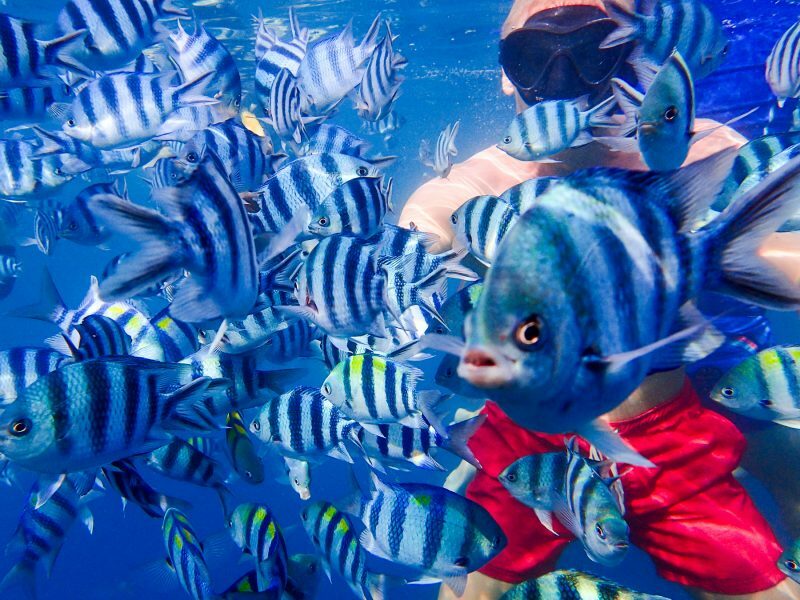 Marvelous underwater marine life can be found in this site like schools of hammerhead sharks, wrasses, barracuda, jacks, mackerel, groupers and tuna. If you’re looking for a true jungle/island adventure in the Philippines then the Buhay island trip is the one. It goes to desolate private islands in Palawan.